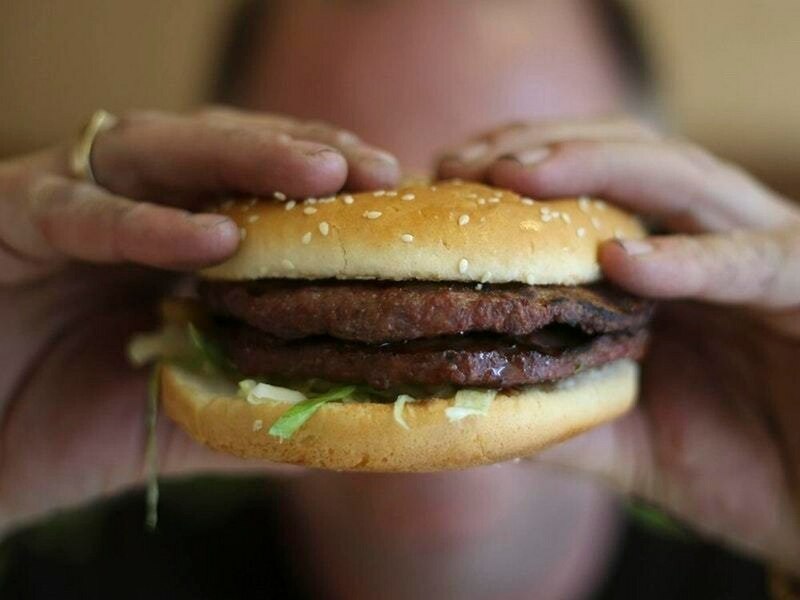 There are more fast food eateries in Cannock Chase than anywhere else in Staffordshire, new figures have uncovered. Councillors are now taking steps to tackle obesity in the area - as well as the link between high takeaway numbers and deprived areas. The data from Public Health also revealed that an area of Rugeley had the largest number of takeaways and fast food places in the Chase district. A spokesman for Cannock District Council said: “Better communication is required to target people about diet and exercise. Cars have impacted on the daily lives of people, which sees less people walking, and fewer people including children pursuing outdoor activities. “Members have discussed the problems associated with convenience foods and takeaways and the impact upon the health of those families that rely on this. "Education is vital from an early age and even initiatives such as food preparation classes and nutrition could help people cook healthy meals for their families." A 2015 report identified Cannock Chase as the most deprived district in Staffordshire. 'Obesity was often linked to deprivation', a previous meeting has been told. Around 26 per cent of four-five year olds in the district are obese or overweight, rising to 37 per cent by the time children reach 10 and 11. And 37 per cent of adults in the district are obese, with a further five per cent classed as severely obese, the latest committee meeting heard. A report presented at a recent council meeting showed Rugeley’s Western Springs Ward to have the highest number of fast food outlets in the district in 2018 – between 29 and 37. This ward includes the town centre. The second highest number, 22-28, was reported to be in Cannock South. Jonathan Topham from Public Health said: “We are becoming larger as a country. Part of it is down to individuals, part of it is down to genetics and part of it is down to environment. “We are trying to encourage individuals to be as well as they can be. We want to ensure people live healthily so the services that people need will be there. “At the moment there is high demand. We need people to take more responsibility for their own health and wellbeing.